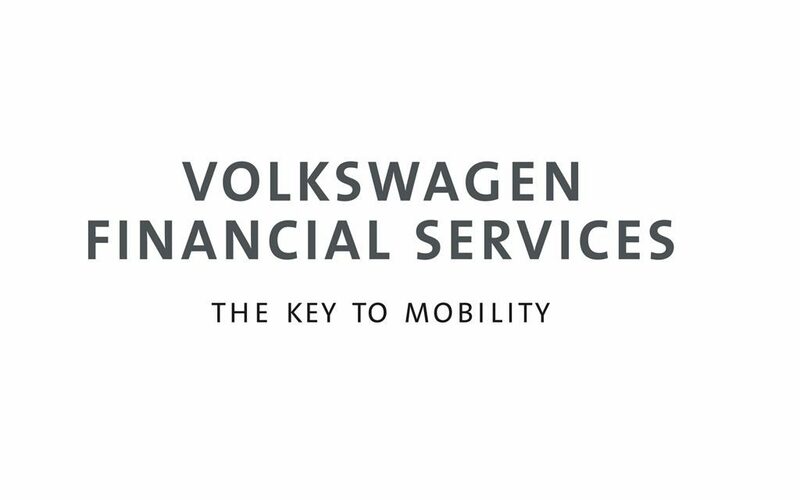 Utrehct 25-2-2019 | Volkswagen Financial Services AG (VWFS) is acquiring a majority share of 75,1% in Truck Parking Europe, a company of the PTV Group. The goal is to further expand the leading market position of Europe’s largest service and booking platform for (secure) truck parking spaces. Creating a safer working environment for truck drivers and providing more efficiency for planning managers. On its free platform for Android, iOS and web via app.truckparkingeurope.com Truck Parking Europe offers various services for truck drivers, planners, dispatchers, as well as parking operators. These include filtering and finding (secure) truck parking locations, the consideration of parking stops in route planning, connecting with fellow truck drivers, the possibility to claim and market secure truck parking locations and to book and pay parking locations online. With the joint venture, VWFS and Truck Parking Europe want to further reinforce and expand their engagement with mobility services for the logistics community in Europe. “With the acquisition of Truck Parking Europe, we can perfectly complement our existing activities in the field of transportation and further enhance our service offerings right away,” says Gerhard Künne General Manager at Mobility Unit at VWFS about the investment. “With the strategic support from Volkswagen Financial Services, we can further link our truck parking infrastructure to planning, logistics and communication systems. In this way, we contribute to making the drivers’ working environment safer while reducing traffic searching for parking spaces. Moreover, we help reduce cargo theft and improve plan-ning efficiency for logistics planners and dispatchers,” says Niels de Zwaan, Managing Director of Truck Parking Europe. Its headquarters will remain in Utrecht, the Nether-lands. “I expect that we will continue to grow and create more jobs,” de Zwaan continued. Truck Parking Europe was established four years ago and belongs – as a 100% subsidiary of PTV Planung Transport Verkehr AG – to the international PTV corporate group. The one-stop platform is providing a mobile app, a Web application and a unique booking and payment platform. Its API interface integrates into leading existing planning and logistic software from PTV – such as xServer and PTV Navigator – to navigation software from TomTom and Daimler Fleetboard. Truck Parking Europe is Europe’s leading truck driver community and its platform provides information on 34.000 truck parking locations throughout Europe. Truck Parking Europe has integrated the most secure truck parking locations in Europe making it the largest booking platform in Europe.